Is your main sewer line clean out broken? Having a broken clean out can be very disturbing. Many problems can occur from having a clean out that is broken. First off if the cover doesn’t have a tight seal sewer gas can get into your home. 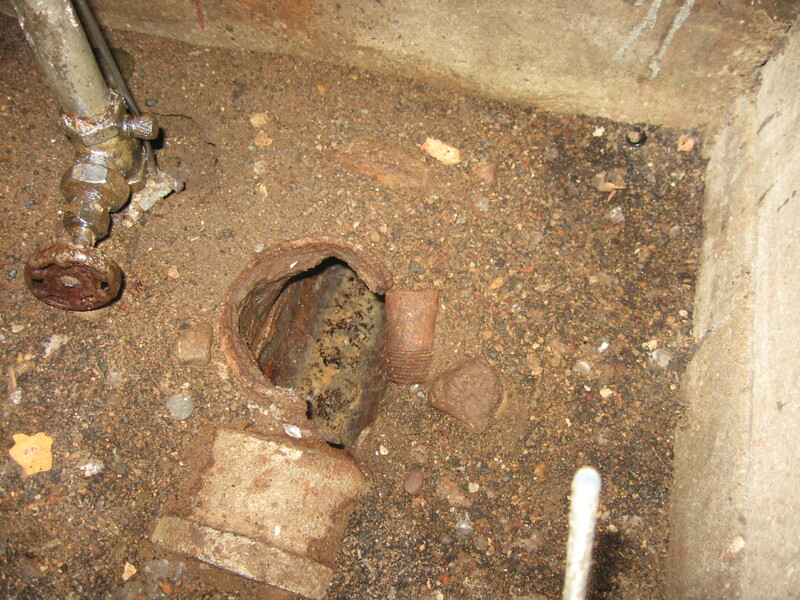 If you have sewer smell in your own contact a plumber immediately. Second, if your clean out doesn’t have a tight seal, animals that live in the sewers can easily get into your home. Some areas have large sized rats that live in your sewer. I don’t think it would be fun waking up or coming home from work one day to find rats roaming your house. Bottom line is, if you have a cracked sewer line get it fixed asap. Call Hiawatha Plumbing to get started.